Employee engagement; the words conjure an image of happy and productive employees. But, engagement goes a lot deeper than creating a productive and satisfied workforce. It’s about the way that employees get there, how companies provide environments where employees find this Zen, and what drives future engagement levels in employees. When thinking in these terms, engagement surveys that measure this progress become invaluable to the companies who put an effort into building engagement. The very effort of creating programs and policies that spur engagement give back to organizations in many ways. Why is employee engagement a struggle for many companies? Gathering and using employee engagement data, in real-time, makes it possible to take action in meaningful ways. The benefits of having real-time, employee engagement surveys are they’re happening now and HR leaders can address the issues before they get out of control. They can also measure the success of recently implemented engagement programs. Having this kind of insight is critical to managing employee engagement programs. 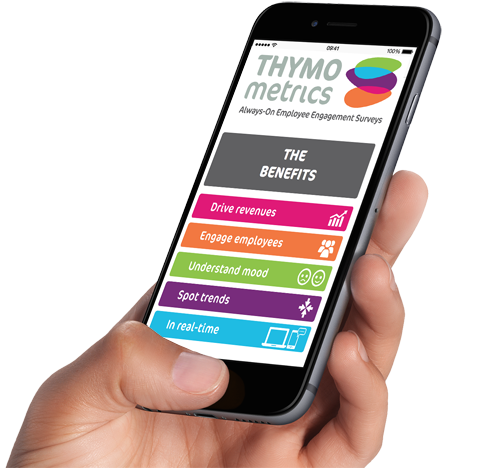 Using real-time employee engagement reports, HR can partner with the management teams to work on critical areas with actionable plans. No more guesswork. These reports must make sense and include powerful visuals to illustrate areas that need immediate attention, and those that can wait. Productivity and retention rates can be tracked more directly to these efforts.